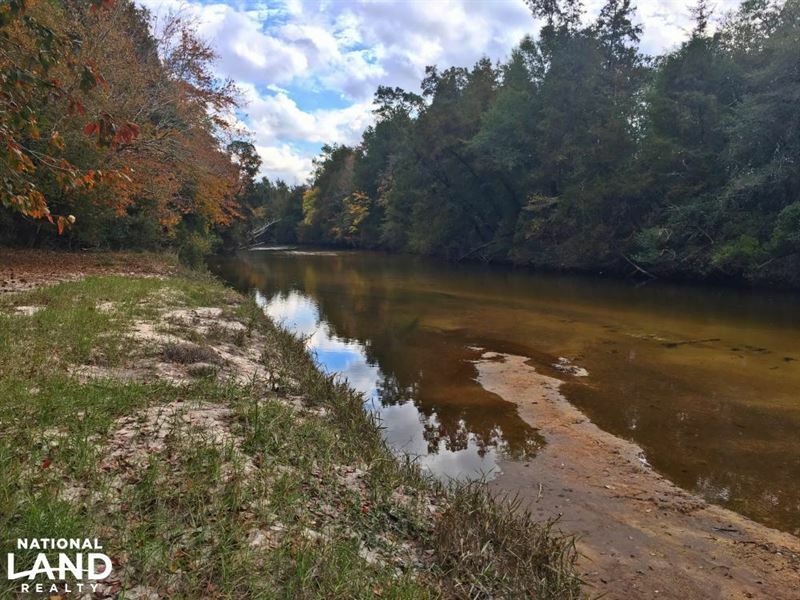 This rare opportunity to own riverfront property on the Styx River with a camp house is a Must See. The camp is one bedroom, one bathroom, living area and spacious front porch that over looks the Styx River. The property consist of one food plot, two shooting houses, internal trail system and easy access. Catch fish, hunt deer, turkey, squirrel and be home in time for dinner. Tracts like this don't come along very often. Please contact at to schedule your showing today.